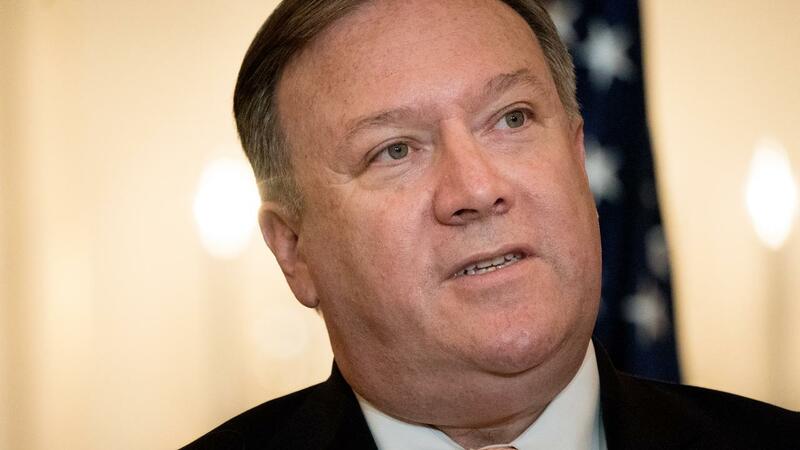 US Secretary of State Mike Pompeo is "convinced" that the American decision to withdraw from Syria will be good for both Turkey and the Kurds. He said this Saturday after a conversation with his Turkish counterpart. "We recognize the right of the Turkish people to defend their country against terrorists, but we also know that those who have fought alongside us all the time deserve to be protected," Pompeo told reporters. During the press conference he said that "many details" still have to be worked out, but that he is optimistic about a "good outcome" for both Turkey and the Kurds after the withdrawal of the US military. The minister said the special envoy for Syria, Jim Jeffrey, is going to Ankara this week for talks. If it is up to the United States, the United Nations will take the lead in ending the eight-year conflict in Syria. Kurdish groups that control parts of northern Syria fear an attack from Turkey through the withdrawal decision of US President Donald Trump. Turkey sees the Kurdish presence near the border as a security threat. Pompeo said that the withdrawal of US troops from Syria is a "tactical change" and does not detract from the willingness and ability of the United States to fight the terrorist organization Islamic State (IS) and Iran. It is not clear when the American troops leave Syria exactly. According to a spokesman for the US Secretary of Defense, for safety reasons, it is not announced when and how the withdrawal will take place.